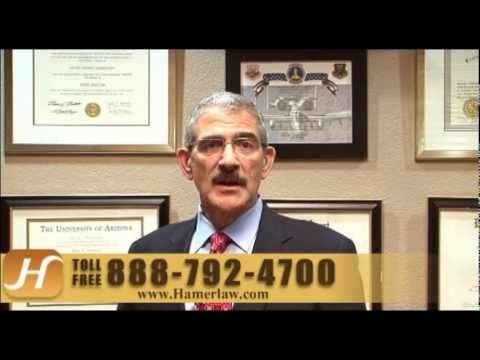 Tucson Personal Injury Lawyer | The Hameroff Law Firm, P.C. The workplace can be very dangerous. Every day in America, hard-working people are injured due to propane gas explosions, sustaining serious injuries to the skin and immune system. Highway travel can be equally dangerous. If a car is hit in an accident, the gas tank may rupture, and catch on fire — with devastating results. You or a family member may have been seriously injured in a car fire caused by a car accident, or you may have lost a loved one. When the unthinkable happens, call us at (520) 792-4700 the experienced personal injury attorneys at The Hameroff Law Firm, P.C. in Tucson, Arizona. We have more than 25 years of experience helping the injured seek compensation for their losses, which may be substantial. We fight hard to protect our clients’ rights, and have a great deal of experience negotiating successfully with hard-nosed insurance companies. For a confidential consultation, call us at (520) 792-4700 The Hameroff Law Firm, P.C. in Tucson today. The sooner we start working on your case, the sooner you can breathe easier, and concentrate on getting better. Trauma, including anxiety about the injury called Post-trauma Stress Disorder or P.T.S.D. When we meet with you at our Tucson, Arizona, law offices, we will be glad to review your negligence claim and recommend the best course of action for your fire & burn injuries. Because we have been in practice for more than a quarter century, we know how important it is to assess all the damages that occurred because of the fire. That is why we work with life care planners, economists, labor market consultants and other trained specialists, so that your potential award will cover present and future expenses and losses. Call The Hameroff Law firm in Tucson at 520.792.4700 or 1.888.792.4700 today to discuss your fire & burn injuries with a qualified lawyer or call us at (520) 792-4700 to schedule a confidential consultation.